On the brink of Civil War, the Torrian Alliance continues with its mission to obliterate Star-children across the universe in order to suppress an intergalactic evil. Following the recommendations of his Council, King Gregorio Derry has agreed to send his only son William, on a mission to restore honor to his family. What starts out routine, becomes a lot more complicated as an inopportune crash landing delays the assassination. During this time, William begins to form a 'connection' with Sydney that challenges his inner being. But this conflict is the least of his problems, as a conspiracy back on his home planet Fabricius threatens the lives of those he loves and his father's royal legacy. Along with that, he must unravel a hidden threat here on Earth that seeks to secure a vested interest that threatens both his and Sydney's safety. Will William be able to complete his mission or will he choose love, sacrificing everything he stands for? 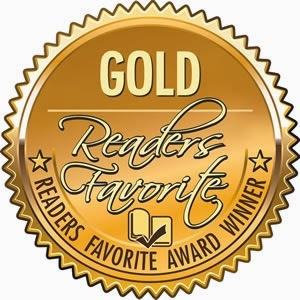 ProtoStar is the Readers Favorite Book of the Year Award Winner for the Romance: Fantasy-Sci-Fi category. 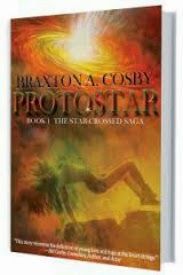 Braxton A. Cosby is a dreamer with a passion for inspiring others to love, in spite of circumstance and convenience. Braxton creates stories in his mind that he desires to put on paper and share with the entire world. His calling to pen a young-adult series that is smart, witty, and thought provoking, has challenged readers to answer the question: What would you choose, love or irrevocable duty? 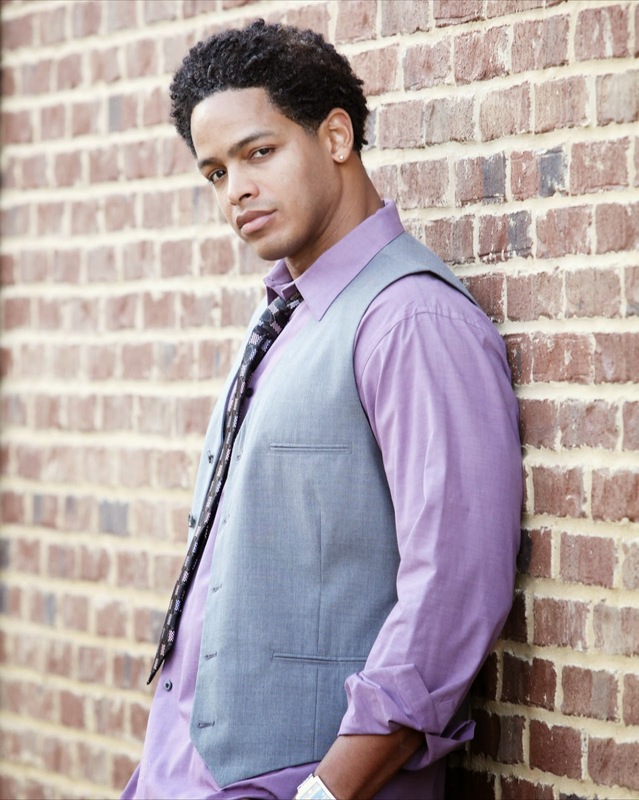 Braxton lives in Atlanta, GA, where he co-hosts a local radio show on WAOK which is a mash-up of current events and health and wellness. He also has a blog where he discusses everything from health and entertainment to spirituality and relationships.